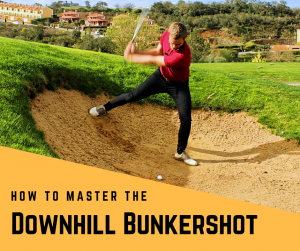 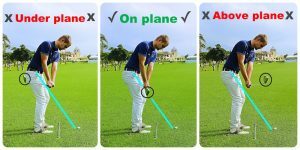 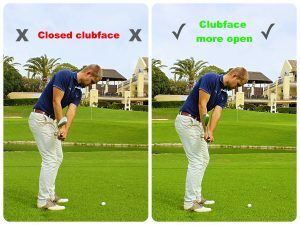 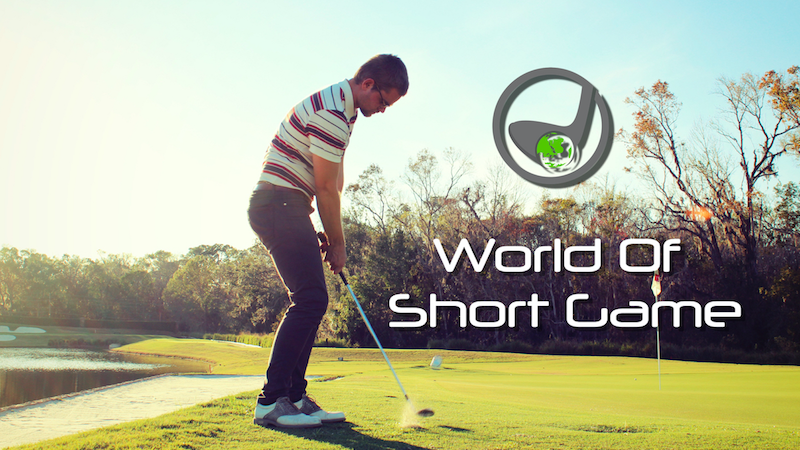 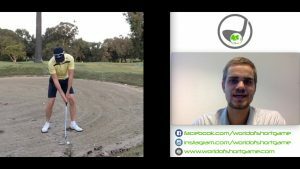 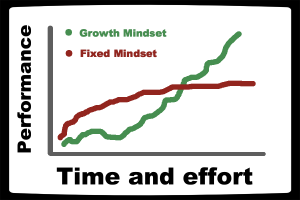 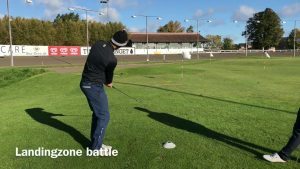 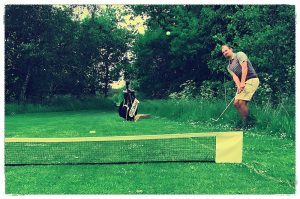 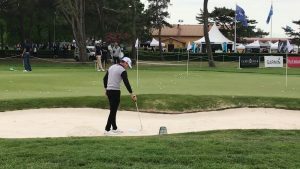 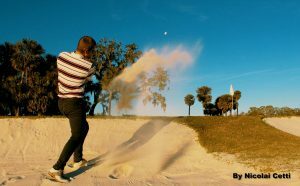 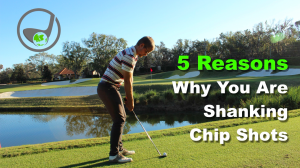 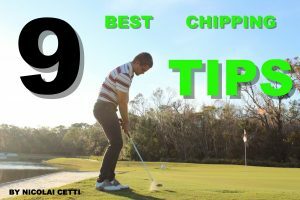 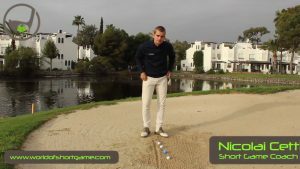 Short Game Blog - World Of Short Game - Improve your Short Game! 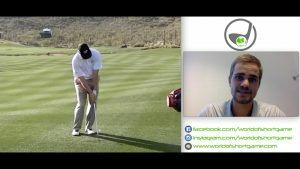 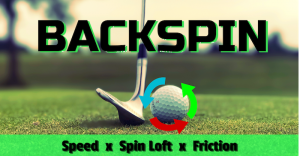 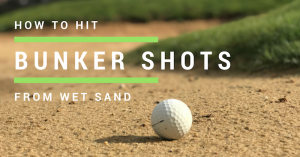 Learn how Ernie Els hits a TON of backspin! 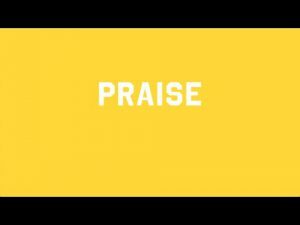 Shocking: What you praise has a MAJOR impact on people!